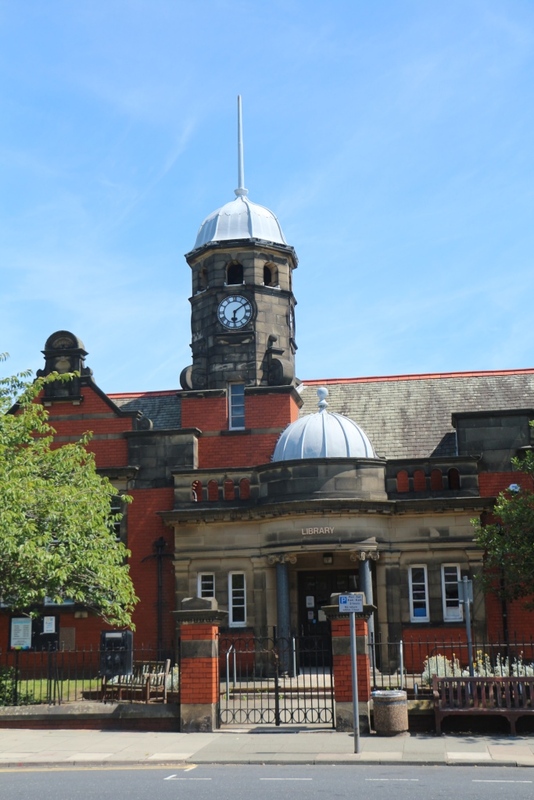 About Me: I am Chair of a community group seeking to take over the management of our local Carnegie Library from the local authority. The Library is Grade II Listed and requires substantial backlog maintenance. The building closed on 6th December 2013 and we are bidding to the Council to re-open as a community-run library and community hub. We will require substantial funds to rectify the outstanding defects on the building and to satisfy the requirements of the Conservation Officer regarding any internal or external changes required. We will also require funds to organise condition surveys, valuation and legal advice. We shall be seeking ongoing financial support from outside the Council to operate the community facility. We have secured the building's listing as an Asset of Community Value.